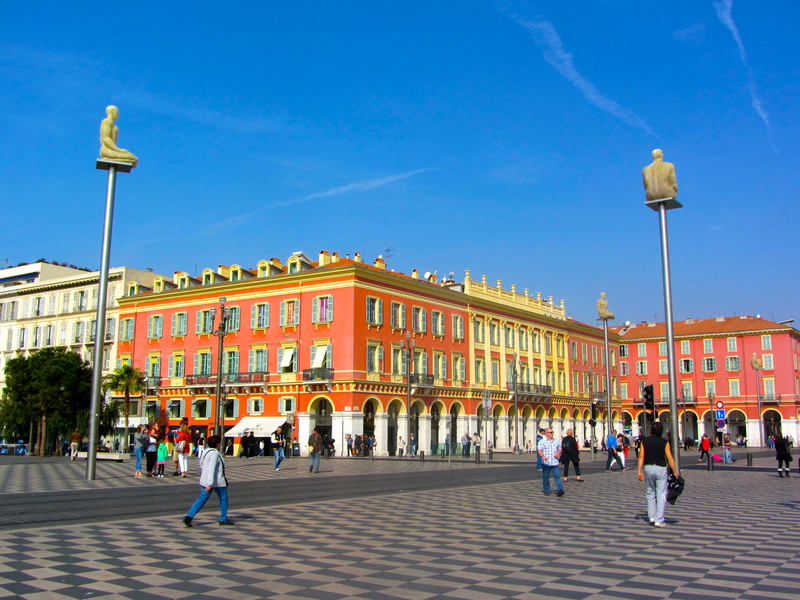 Check our useful info about Nice! Here is some more useful information that will make your stay on the French Riviera even more comfortable! Parking can be very difficult in Nice and, even when you can find a space, very expensive! 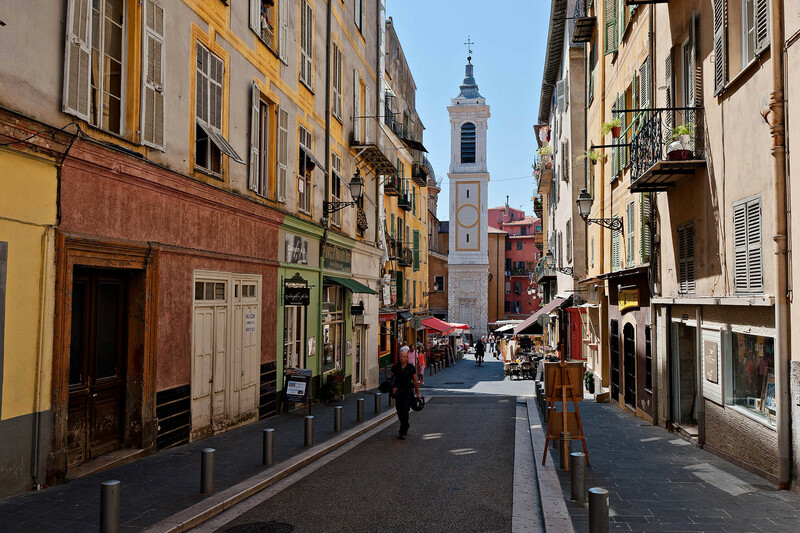 If you really need a car, the best value options for long term (more than one day) parking are the underground car parks in the Old Town of Nice and just outside of the Old Town. While we don’t recommend any criminal activity(! ), for street parking we usually pay for one hour when we park and gamble on not getting a fine since parking wardens in France don’t usually check very often. Even if you get one ticket in a week it will still be cheaper than if you had paid for parking all the time you were there! If you prefer parking for multiple days in a row in a public Parking you can use the button ‘lost ticket’, which is often the same as the day price. Ask our staff for the best parking tips closest to your ZEN Holiday Rental. 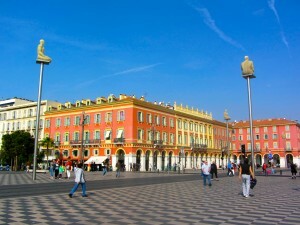 The weather on the Cote d’Azur is warm and clear nearly all year round. For more detailed weather information or a forecast for your stay, please click here for the weather Nice. Electricity – In France we use the European plug with two round prongs (220V). Remember to bring an adapter with you and you won’t have a problem! One top tip from our travel experience is to bring a multiplug from your own country with you and buy an adapter for European plugs. That way you can have your phone, laptop and camera all charging at the same time and you only need one adapter! French SIM Cards – If you want to get a sim card to use in an unlocked mobile phone while you are in France, we recommend Cellular Abroad to our guests as a good way to avoid huge roaming charges. Velo Bleu – In Nice we have an excellent network of hire bikes that are great for anyone looking to explore the city and the surrounding areas! The Velo Bleu are available at pick up points all over the city and are hugely popular with locals. They are a bit heavy at first but take one onto the cycle lane that runs the whole length of the Promenade des Anglais and you will soon get used to it! Hire can cost as little as 1 a day, find out more on the Velo Bleu website here. Opening Hours – Here in France most shops and offices close over lunch time (generally from 12:00 to 14:00) and stay open into the early evening. Generally banks and La Poste (Post Office) are closed on Sundays and Mondays. Similarly, there are no food markets on Mondays. 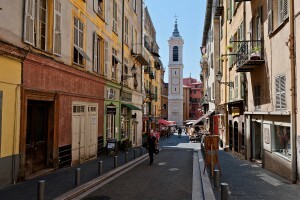 Instead there is a great flea market on the Cours Saleya in Nice every Monday.